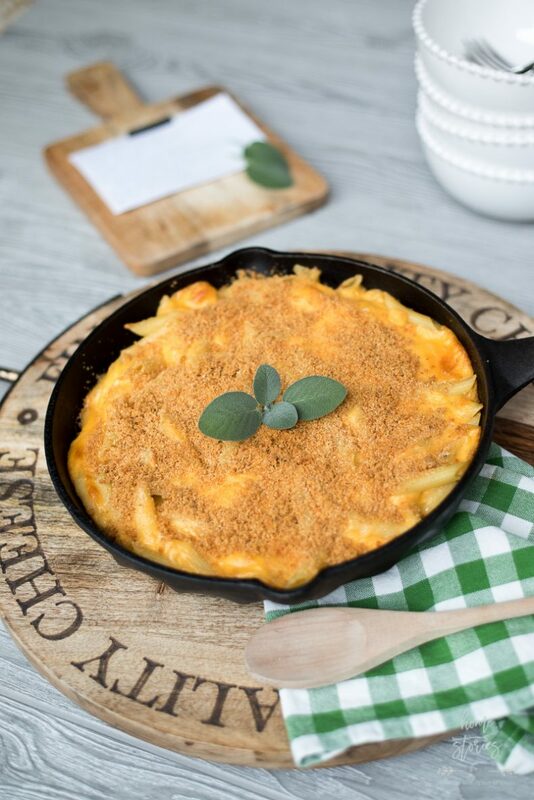 This amazingly cheesy macaroni and cheese is comfort food at its best! Recipe originates from the grandma of a little boy being treated at St. Jude Children’s Research Hospital. Read on to learn the special story behind the deliciousness! For the last 18 months, I have had the immense honor of serving as an influencer on Shaw Floor’s Style Board. 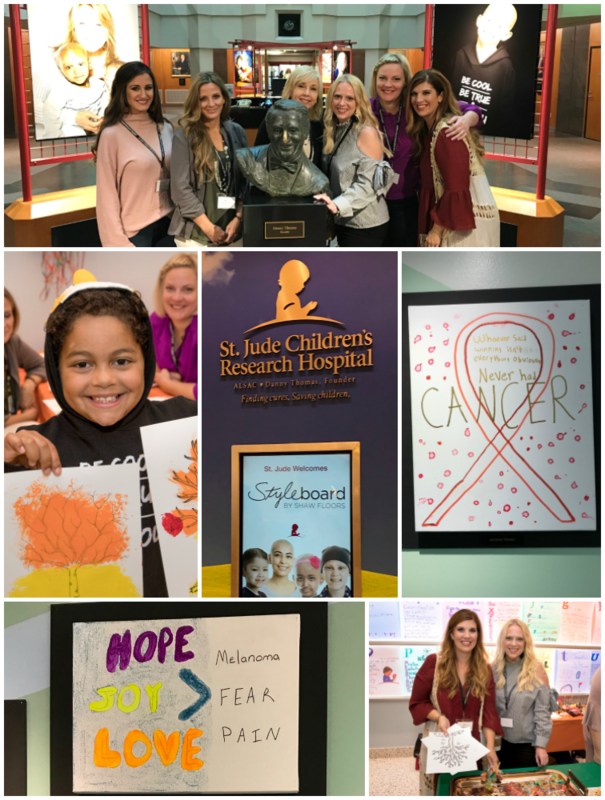 Shaw is a proud sponsor of St. Jude Children’s Research Hospital, and last week Shaw generously invited the Style Board to Memphis, TN to experience the amazing people at St. Jude. Going into the tour, I was honestly a bit nervous as to how I might react. You see, I’m no stranger to children’s hospitals. My youngest son Zephan has a rare (and still unknown) bone condition which causes severe osteoporosis, fractures, and distortion of his bones. We don’t know what is causing it and his long-term prognosis is yet unclear. When we lived in Pennsylvania we spent a lot of time at the Children’s Hospital of Philadelphia trying to figure out what was causing Zephan’s frequent fractures. 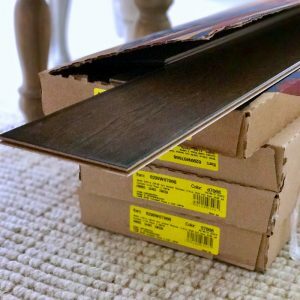 We made the four-hour round trip to his many doctors appointments with numerous specialists and spent thousands and thousands (and thousands) of dollars out of pocket paying for diagnostics and genetic tests that our insurance refused to cover. 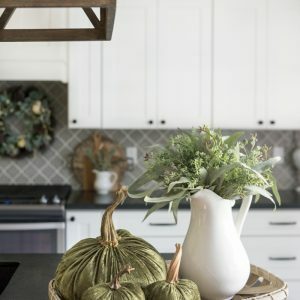 That time in our lives was incredibly trying, and I just wasn’t sure what feelings might be stirred within my momma-heart while touring St. Jude. 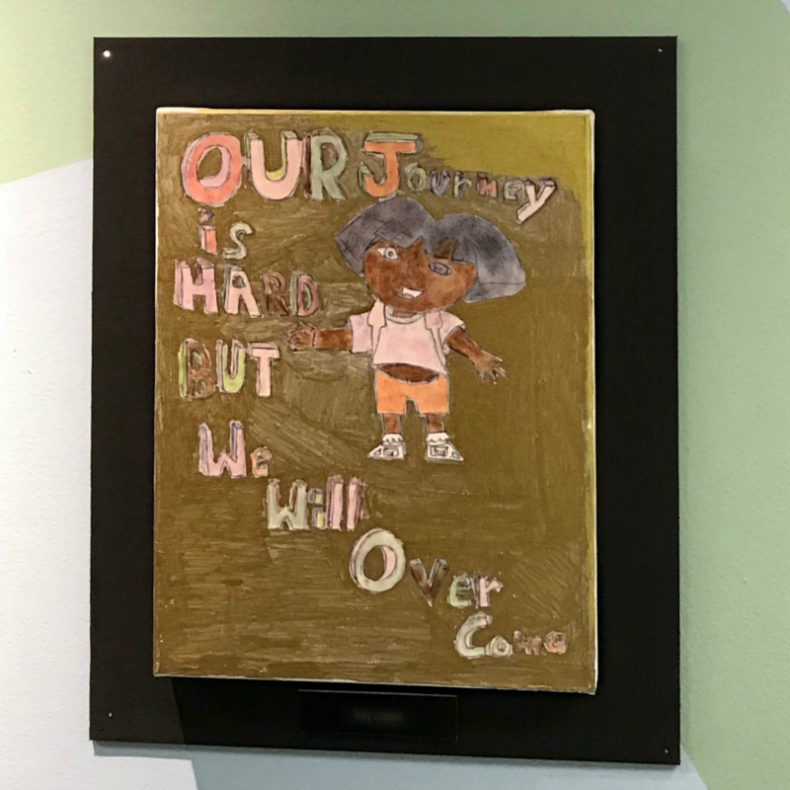 Inspiring patient artwork adorns the hallways at St. Jude. After seeing the beautiful facility and learning that families never receive a bill from St. Jude for treatment, travel, housing or food–because all a family should worry about is helping their child live–I was filled with so much hope! I wish every children’s hospital was able to provide this level of care for patients and their families. St. Jude is a rare beacon of hope and true testimony to the collective charitable contributions of others. One story that brought tears to my eyes was that of a little boy who was undergoing treatment at St. Jude for a catastrophic illness. He had lost his appetite and wasn’t eating. The concerned doctors and chef at St. Jude asked the child what they might bring him that he’d be willing to eat and he stated, “Grandma’s Mac & Cheese”. 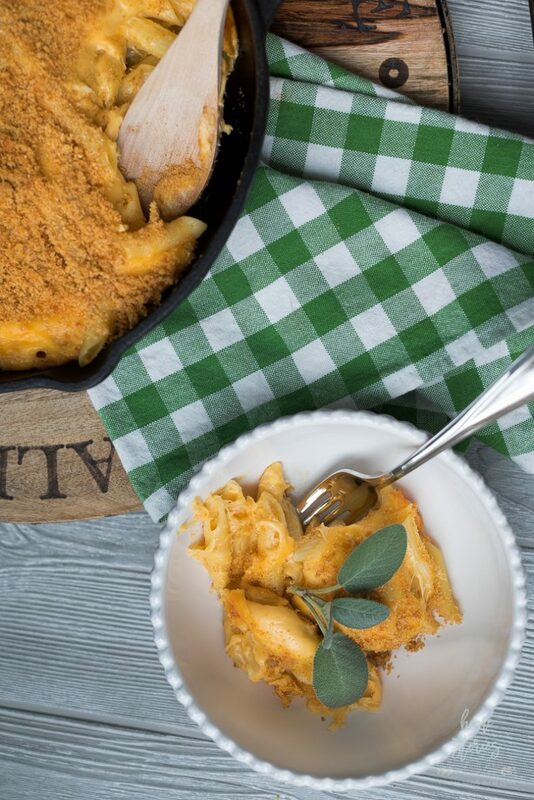 Comfort food nurtures us body and soul and sometimes only grandma’s recipe will do! The chef called Grandma and had her dictate the recipe to him so that he could serve the little boy the macaroni and cheese STAT. 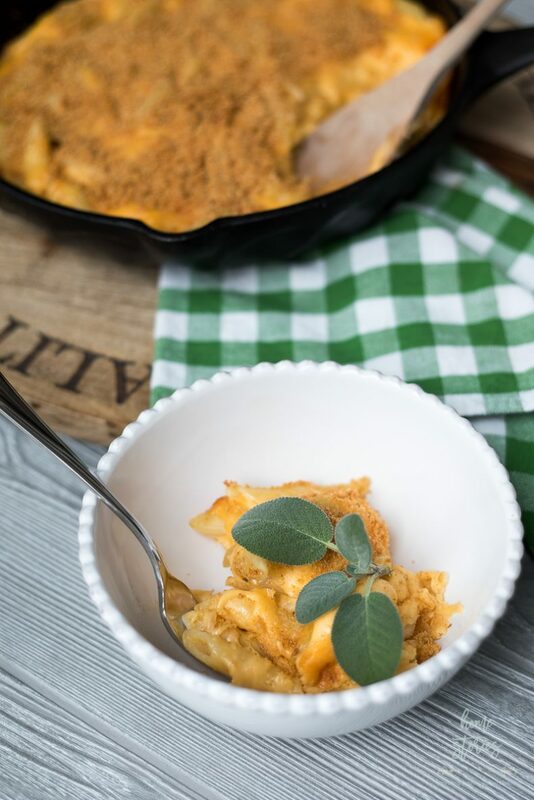  I have a little boy who also adores his grandma’s comfort food, and I can just imagine how much that extra effort and care meant to the family. Treating a patient holistically is a top priority at St. Jude. When I returned to my hotel room that evening, there was a sweet surprise waiting for me. Grandma’s Macaroni and Cheese recipe was tucked into a frame and propped up on the hotel desk to take home as a momento of my time at St. Jude. 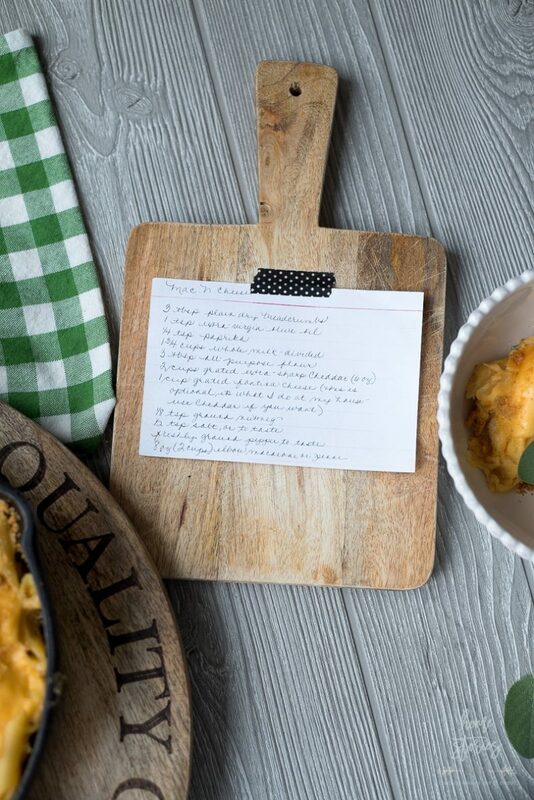 I was excited to make the recipe for my own little boys and share the story and lessons contained within its cheesy comfort. I hope you enjoy it as much as we did! Put a large pot of lightly salted water onto boil. Preheat oven to 350°F. Coat an 8-inch square (2-quart) baking dish with cooking spray. Heat 1 1/2 cups milk in a large heavy saucepan over medium-high heat until steaming. Whisk remaining 1/4 cup milk and flour in a small bowl until smooth; add to the hot milk and cook, whisking constantly, until the sauce simmers and thickens, 2 to 3 minutes. Remove from heat and stir in Cheddar until melted. Stir in fontina cheese, nutmeg, salt and pepper. Cook pasta until al dente, or until not quite tender. It will continue to cook during baking. Drain and add to the cheese sauce; mix well. Spread the pasta mixture in the prepared baking dish. Sprinkle with the breadcrumb mixture. Bake until bubbly and golden, 25 to 30 minutes. St. Jude has helped push the overall childhood cancer survival rate from 20% to more than 80% since it opened more than 50 years ago. That is amazing! They are working to drive the overall survival rate for childhood cancer to 90% and won’t stop until no child dies from cancer. St. Jude freely shares the discoveries they make, and every child saved at St. Jude means doctors and scientists worldwide can use that knowledge to save thousands more children. Please consider donating to this amazing facility! Click here to make a donation to end childhood cancer. 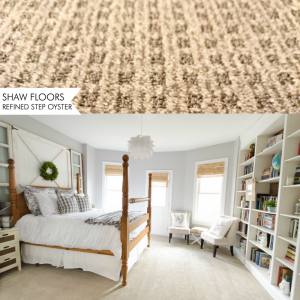 A big thanks to Shaw Floors for inviting me to tour St. Jude Children’s Research Hospital! You all know how much I love my Shaw Floors flooring, but I also love the people of Shaw. To work with a company that is passionate about creating quality products and also passionate about helping others is a double blessing! 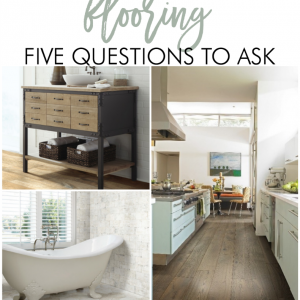 To see my flooring from Shaw, check out the Related Posts below.